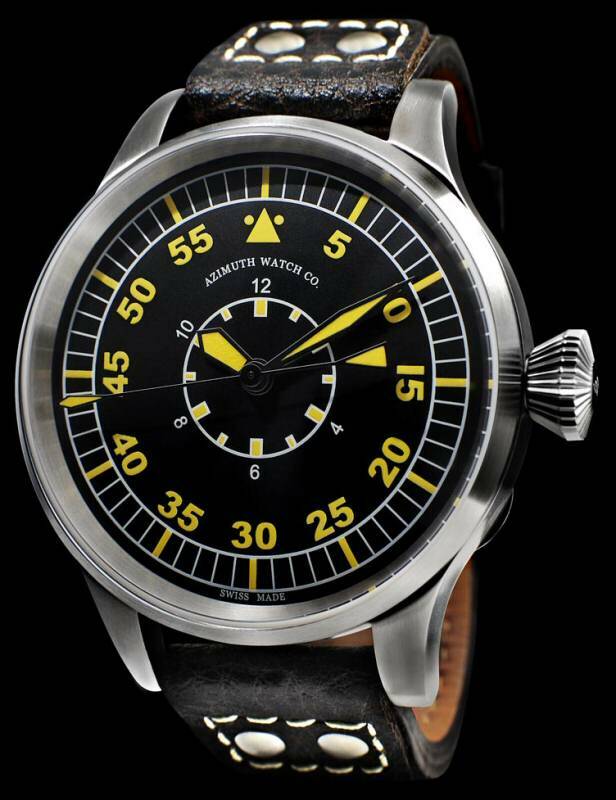 Azimuth somehow managed to source new old stock vintage movements such as the Fontainemelon 96 and a Marvin/Election hand-wound calibre. 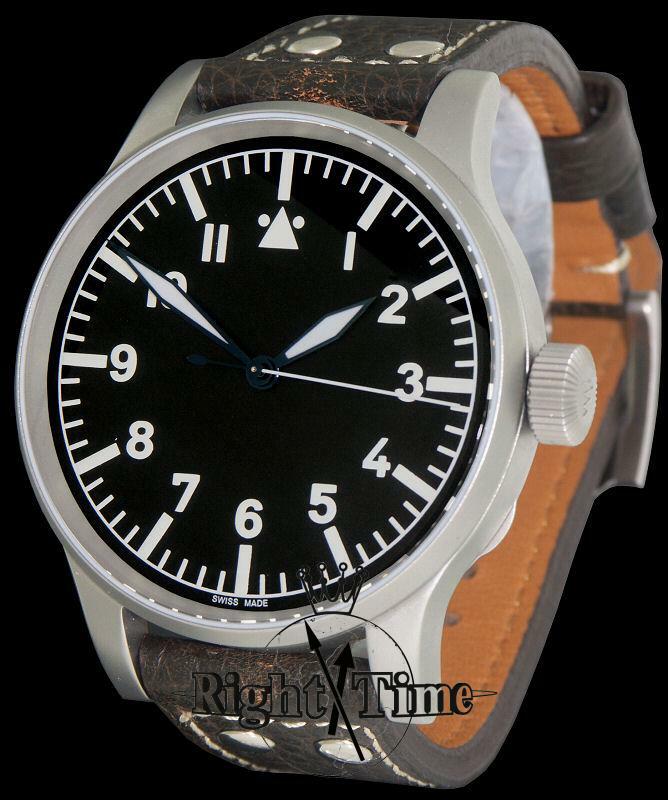 They took extreme care in designing limited series of military watch homages that met great success. 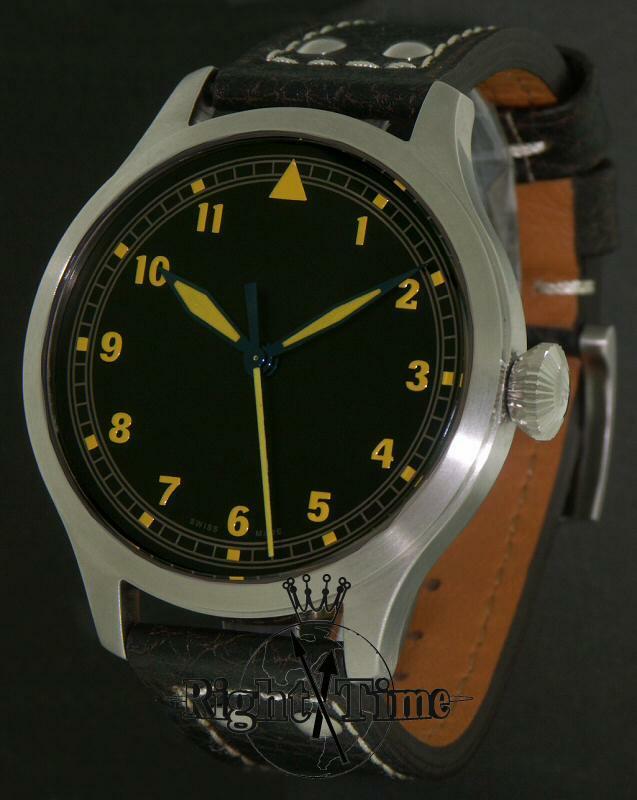 Featuring vintage movements or modified contemporary UNITAS calibres, those timepieces boast a good reputation and now count amongst the very few watches that sell with an added value on the second-hand market. Their prices are between USD 1,000 and 5,000, which is a bit steep, but the collection is worth taking a look at. 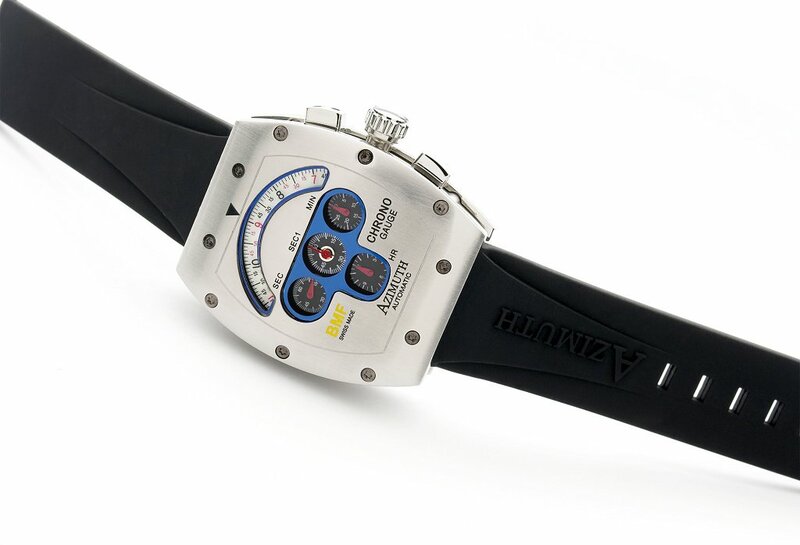 Ariel Adams has recently published an article about their new diving watch Sea-Hum and saturation diving watch Deep Diver on aBlogToread.com. The latter has already been discussed by Tlex on OceanicTime.com.